Get the perfect blowout at home. 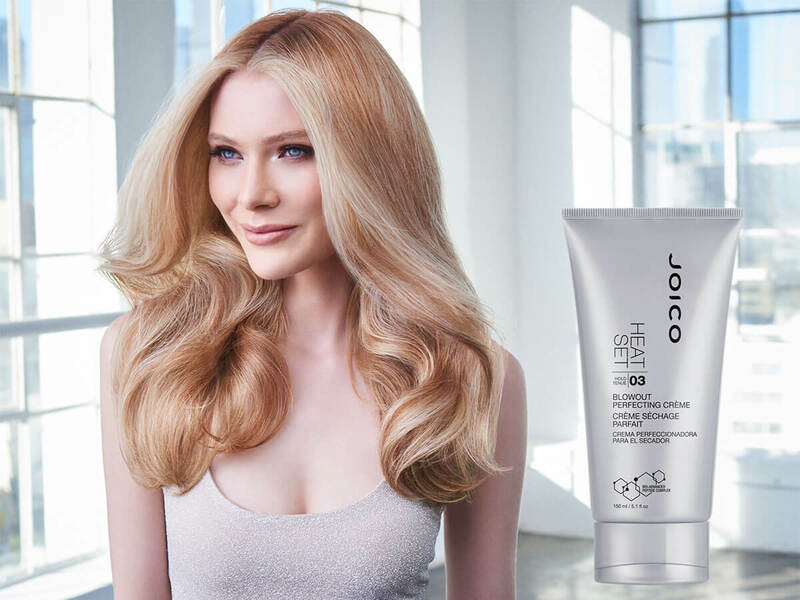 We’ve put all the tricks of a good blow-dry into a single, brilliant styling product: This all-in-one, reduces your drying time, detangles and defrizzes the friskiest of strands; offers heat protection up to 450 degrees; plus, it layers easily with other styling products for the ultimate, weightless coif. 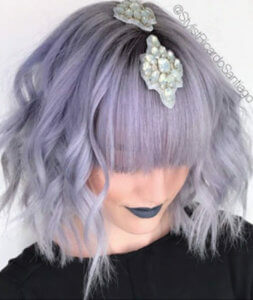 Directions: Work a small dollop into the palms of your hands and distribute evenly throughout damp hair. Blow-dry. 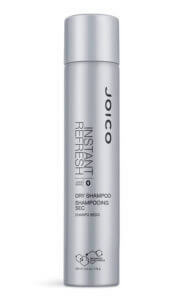 After many attempts and returns of hair styling products lately I was looking for something that would keep my hair from frizzing, conditioned, have a slight hold without stiffness and would leave my hair free of built up. Just as I was about to give up hope that such a product existed I found this magical product. Not only does it do every thing it claims it does I was very surprised at just how much conditioning it does without leaving my hair heavy or greasy. I have been able to skip using conditioner on my hair every time I wash it. I no longer deal with frizz even when I let me hair dry naturally (no other product has ever done that with my hair) When blowing drying my hair with this product it gives me a lot of volume. My hair looks like it does when I come out of the salon! 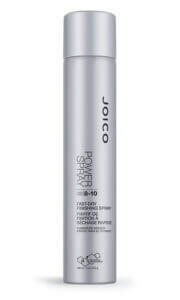 My hair dries faster, stays cleaner longer and I can restyle my hair the next day without adding more product! 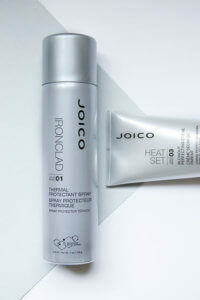 I cannot begin to tell you how much I LOVE this product and since it is new I hope it stays around for a long time. I have never had anything work so well for my hair EVER! This is the first time I have ever written a review on anything before but I just had to let people know just how wonderful of a product it is. I hope anyone that tries it finds it just as wonderful as I do.